Ian Thorpe homophobia: The swim champion on facing discrimination. 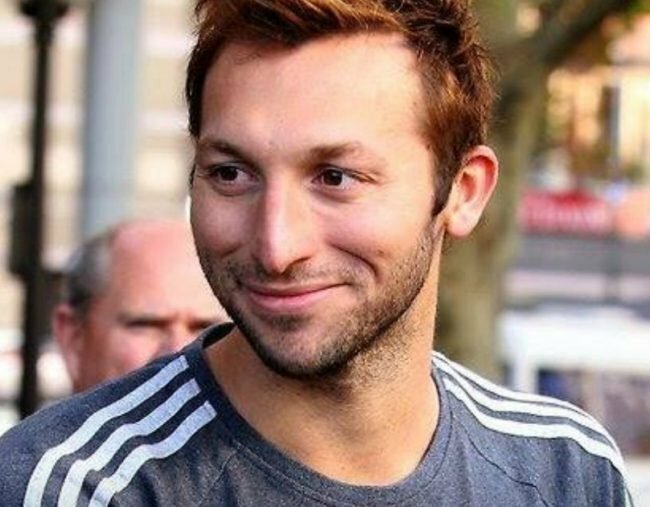 When Ian Thorpe "pecked" his boyfriend in a car, the driver told him to get out. Australian swim champion and Olympic gold medalist Ian Thorpe has spoken about the homophobia he’s faced since coming out as gay in 2014. “It’s weird, because you have to think about; ‘Do we hold hands or not?&apos;” the 34-year-old, who has 22 World Records, told the ABC’s Anh’s Brush With Fame this evening. Thorpe spoke about the last time he experienced blatant homophobia. “I was like, ‘I don’t want to be in your car. Drop me off here’. He said moments like these, more than anything, show the desperate need for marriage equality. “I think it’s important to have marriage equality in this country,” he said. Mia Freedman discusses gay marriage with Prime Minister Malcolm Turnbull. Post continues below. During the show, Thorpe also admitted he initially struggled talking to his family and friends about his sexuality, but after confiding in those closest to him he was ready to announce it on television. He said coming out has allowed him to live his life over again.